The beauty of the Pandam tea estate is complemented by the protected forests that surround the garden on its east and west. The striking beauty of the Kanchenjunga range is clearly viewed from this garden. 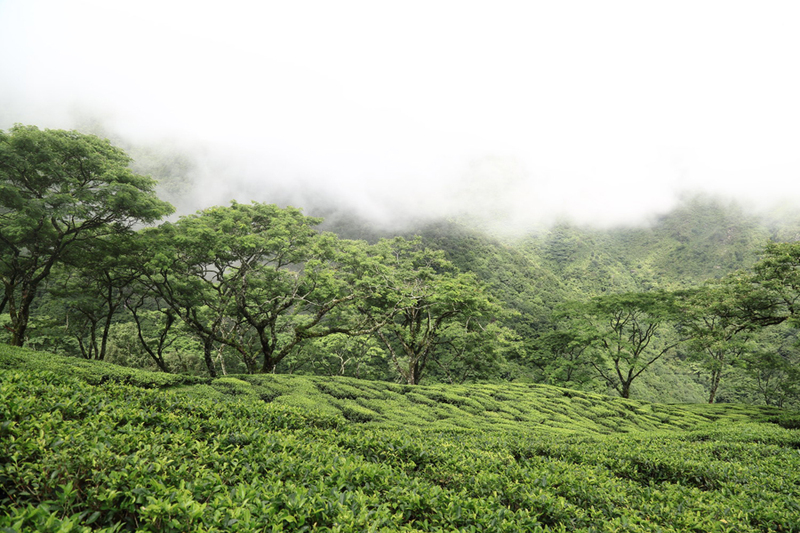 Here the clouds leisurely caress the soft green expanse of the tea bushes, infusing it with the goodness of nature. The tea bushes at Pandam draw in the wealth of cosmic forces to produce teas that carry the freshness of nature in a bright cup with a smooth, sweet flavour.